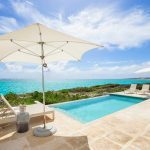 So, you have fallen in love with the beauty and seclusion of South Caicos and want to make it your home. Sailrock Living offers the perfect combination of luxury and relaxation in their beachfront villas. Living at Sailrock, you will wake up to the sound of waves crashing along the shore and end each day with a panoramic sunset over the ocean. Experience the serenity and seclusion of South Caicos, an island rich in natural beauty and untouched by tourism. Purchasing real estate in Turks and Caicos has never been easier with the newly constructed, turnkey, Sailrock Living suites and villas. South Caicos is known for their expansive white sand beaches set against crystal-clear turquoise water. With a Sailrock villa, the sand and sea are never more than a few steps away from your door. Spend your days walking along the shores, lounging in the sand, or taking a dip in cool water. Living on the secluded South Caicos beaches gives you the feeling of life on a private island, with all the comforts of home available. Living on the island, you will find yourself surrounded by the abundant nature of South Caicos. Enjoy hikes along the limestone cliffs accompanied by coastal birds and panoramic ocean views, or take a dip and experience the vibrant underwater marine life. 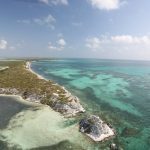 South Caicos remains virtually untouched, with it’s natural beauty completely intact and open to exploration. Today’s catch is never far away from your plate in South Caicos, with many island restaurants offering delicious, authentic cuisine. Enjoy beach-side dinner against a vivid sunset at The Great House Restaurant’s 360 degree dining terrace. This restaurant, located just steps away from the villas at Sailrock, features seasonal ingredients as well as classic dishes with a new-age twist. Spend your days indulging in all fresh culinary finds of South Caicos. Compared to the other more congested islands offering for-sale real estate in Turks and Caicos, South Caicos remains untouched by the hands of over-tourism, keeping the island quiet, authentic, and pristine. You won’t find any over-crowded beaches and loud tourist buses here, instead you will be greeted by the sounds of rolling waves and unobstructed ocean views. Here, seclusion meets comfort, giving you access to all the luxurious amenities Sailrock Resort has to offer. 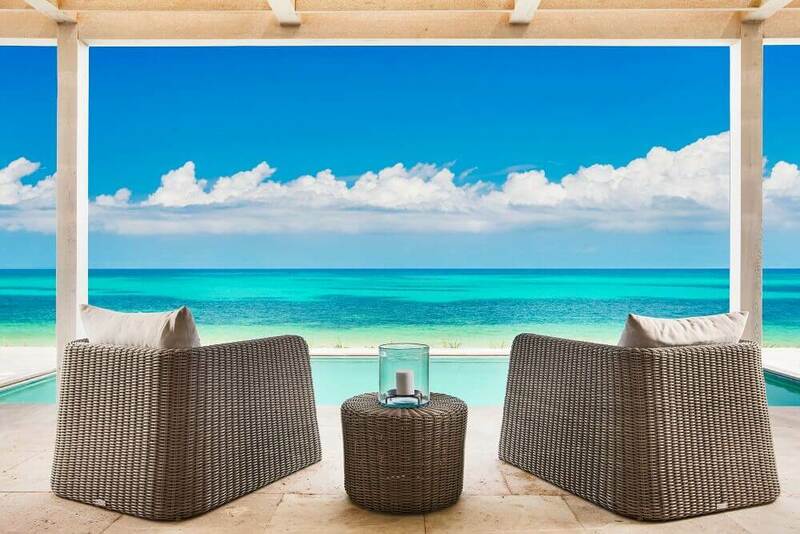 There has never been a better time to purchase real estate in Turks and Caicos and no better island than South Caicos to call home. Experience life among the endless natural landscapes and flawless beauty of South Caicos. Interested in finding the perfect South Caicos home? Look no further than Sailrock Living. Here, everyday is a vacation.